We act like a service provider. Albrecht Gebrüder is an owner-managed service company based in Berlin and Hamburg. We work for domestic and foreign investors with a focus on occupational pension funds, family offices, foundations and medium-sized property owners. 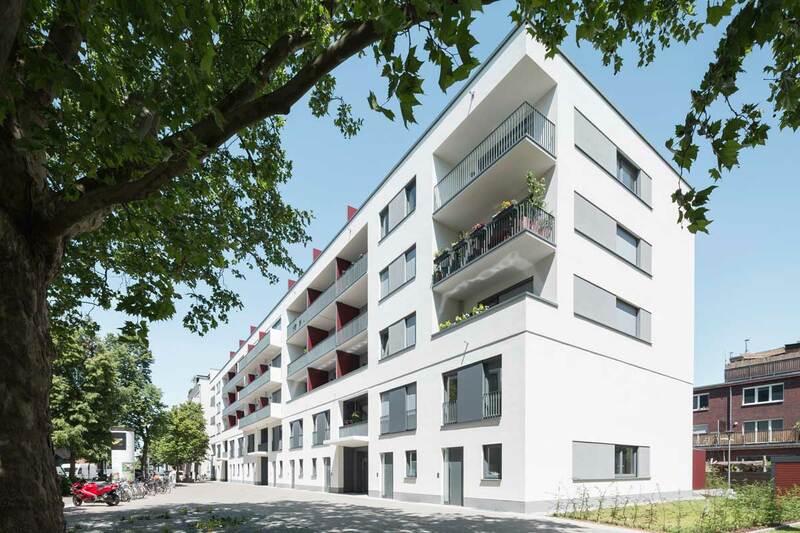 We manage office and commercial buildings, condominiums as well as residential buildings in prime locations of Berlin and Hamburg. We think and act with the aim to reach and ensure sustained value stability, value enhancement as well as profit optimization of properties entrusted to us. 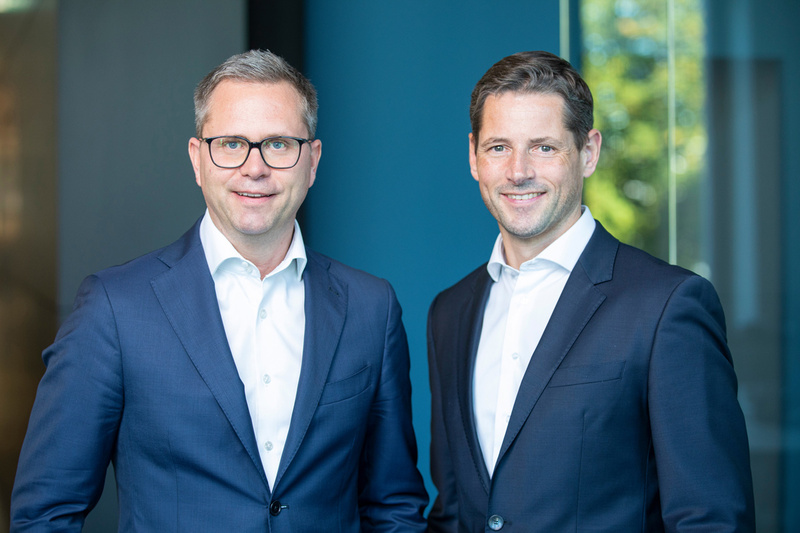 Albrecht Gebrüder currently manages about 154 properties with more than 4.500 residential and commercial units, 450.000 sqm of floor space and a total rent volume of a triple-digit million Euro p.a. 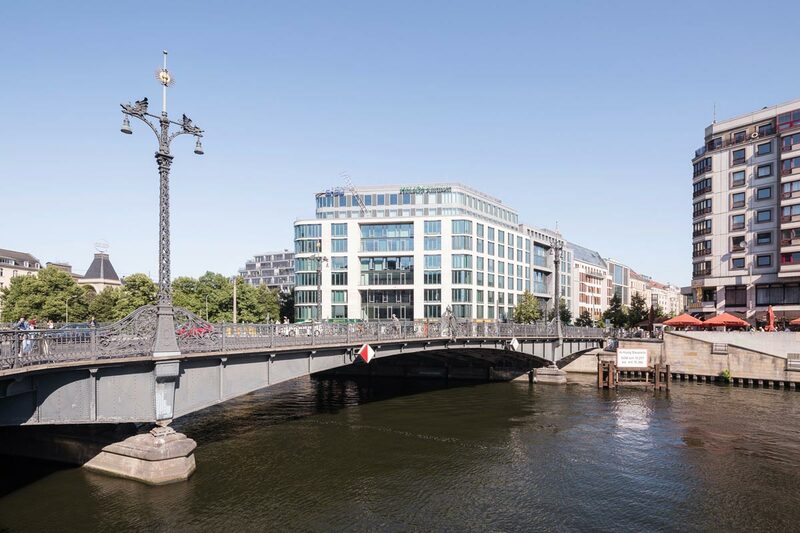 Albrecht Gebrüder is operating with an interdisciplinary and experienced team, consisting of real estate experts, construction engineers, business economists, accountants, letting experts, lawyers and caretakers. Our team combines commercial and construction expertise in an ideal way with the aim to provide our client’s property the best possible care. Dr. Christoph Lück is a managing partner of Albrecht Gebrüder in Berlin. 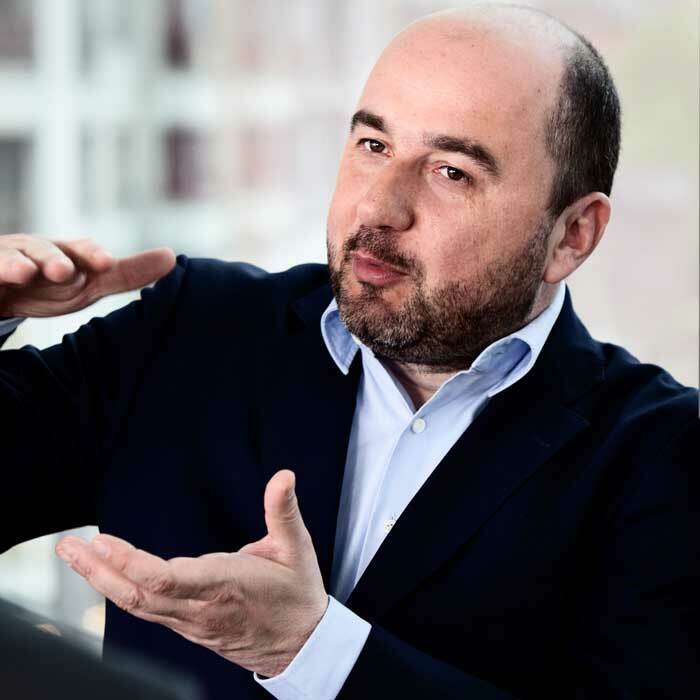 He has been active in the real estate industry for over 15 years and among others, he has worked as a senior risk and asset manager in a work-out company of a big German bank for many years. 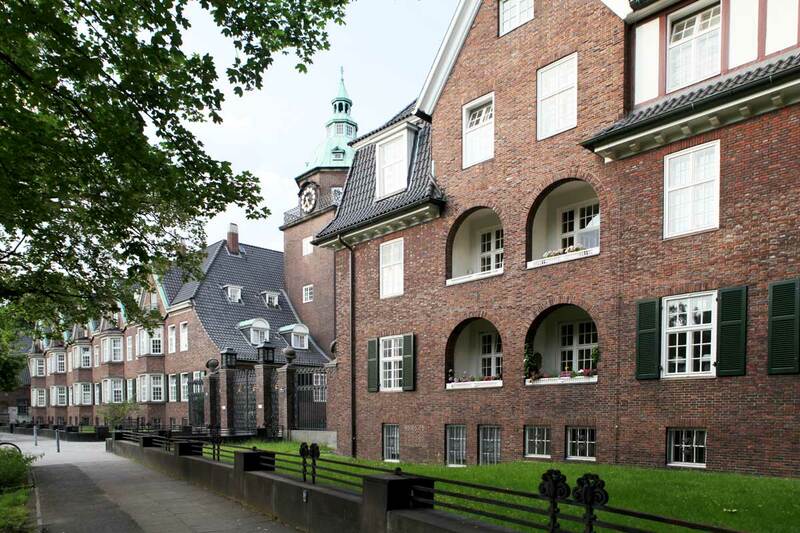 Dr. Lück is a doctor of law with the focus on real estate law and Immobilienökonom (ebs). He has spent several years in England. Dr. Reinhard Patzschke is a managing partner of Albrecht Gebrüder in Berlin. He has over 20 years of experience in complex real estate projects and in the management of crisis situations. Among others, he worked for a Big Four auditor and as a senior consultant at Roland Berger Strategy Consultants. Dr. Patzschke is a doctor of law with the focus on insolvency law and various additional studies on real estate and refurbishment business. Dr. Philip Boll has been operating in the real estate industry since more than 15 years. He is a managing partner of Albrecht Gebrüder in Hamburg. He studied construction engineering and received a doctorate in economics. He is also Immobilienökonom (ebs) and a member of the Royal Institution of Chartered Surveyors (MRICS). Dr. Boll has extensive experience in real estate and transaction management as well as in project development, which he gained among others at ECE Project Management. 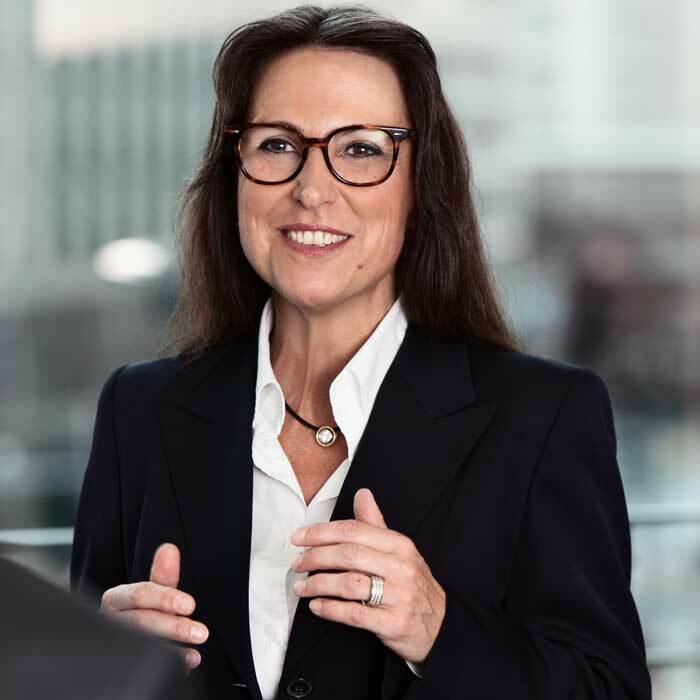 Martina Schwarz has over 25 years of experience in the real estate industry and is the managing director of Albrecht Gebrüder in Hamburg. She is a fully qualified banker and has been operating at Albrecht Gebrüder since 2001. She was previously employed at the private bank Delbrück & Co. in Cologne and Hamburg. 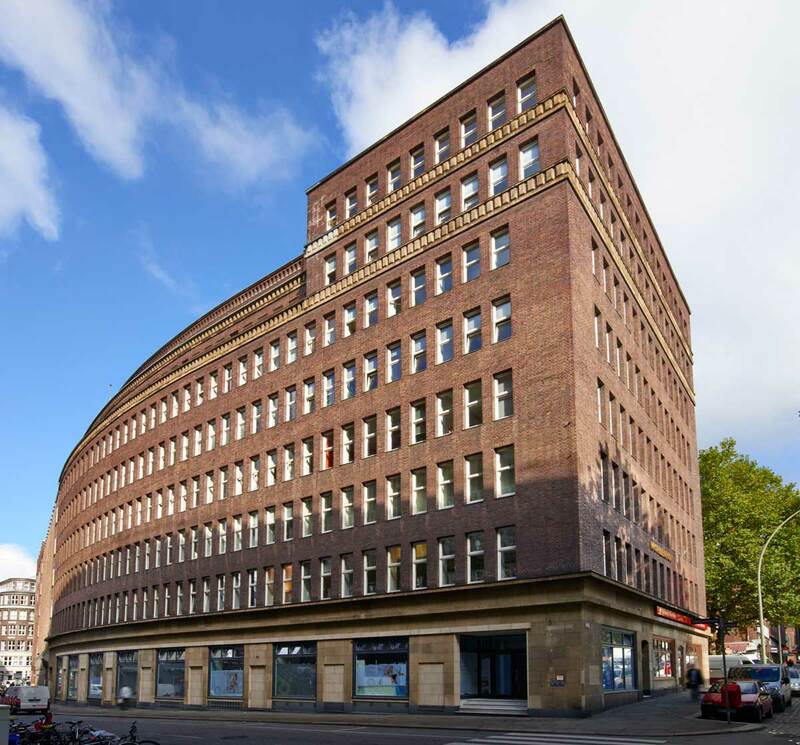 Among others, Mrs. Schwarz is responsible for the commercial management as well as for the high-quality residential and commercial properties at the Hamburg office. Albrecht Gebrüder is an owner-managed service company. It was established in 1987 and is based in Berlin and Hamburg. For many of our clients, we’ve been working for many successful years already. 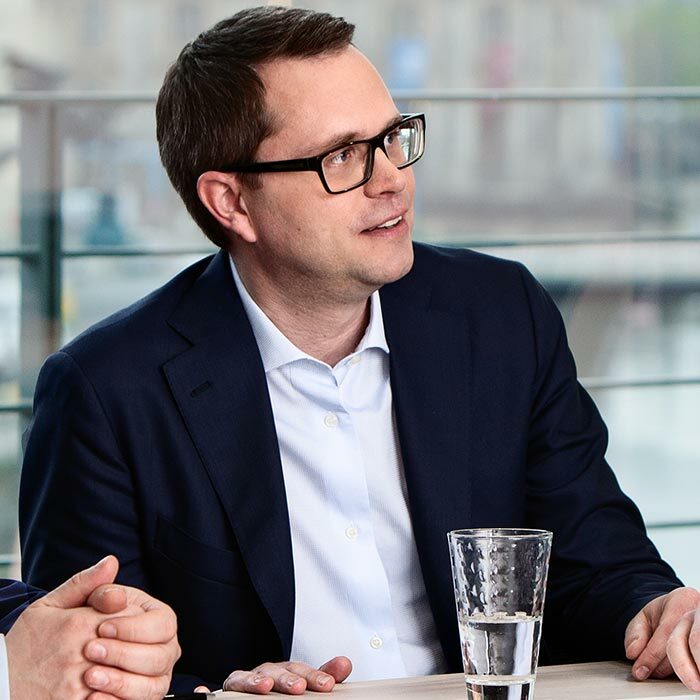 Albrecht Gebrüder has assets under management with a total value of currently more than EUR 750 million. 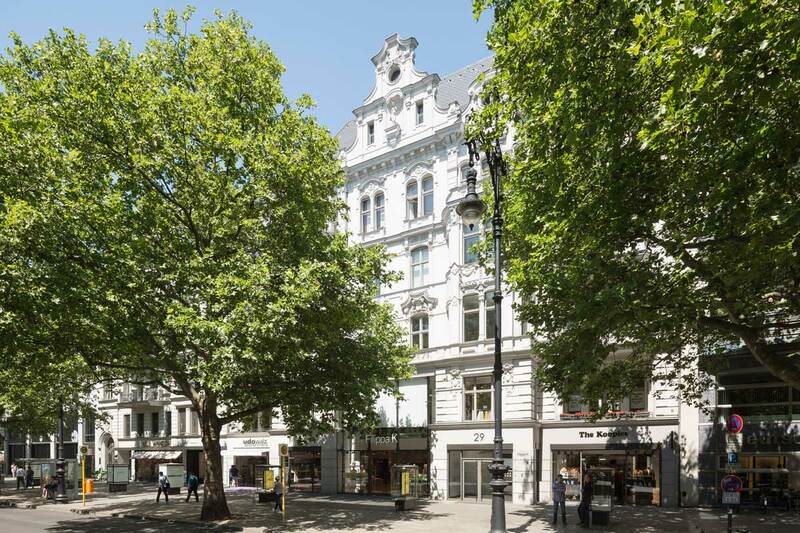 This includes apartment buildings, office and retail properties and large-scale mixed-used real estates, predominantly in prime locations of Berlin and Hamburg. 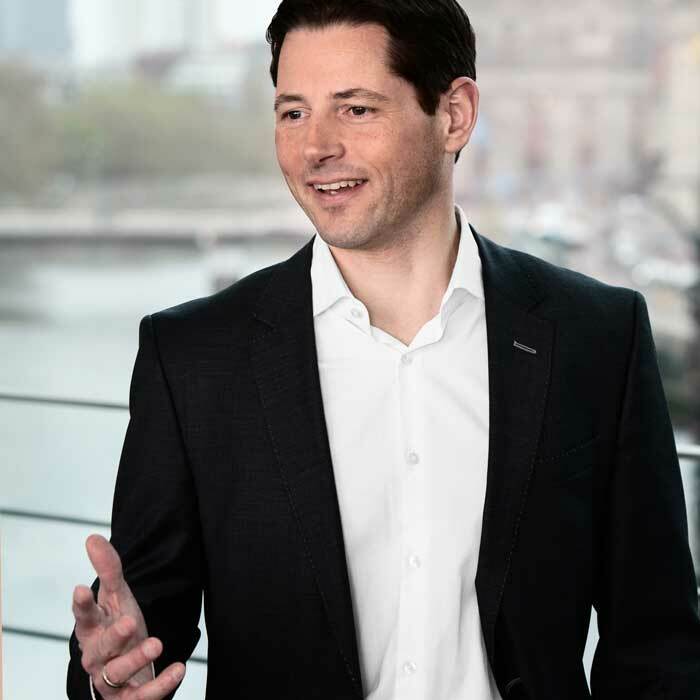 Albrecht Gebrüder is operating with an interdisciplinary and experienced team, consisting of 49 employees in Berlin and Hamburg. Our teamwork is based on a close and trustful cooperation for the benefit of our clients. Support and letting of exclusive vacation apartments at the esplanade of the historic Baltic seaside resort Heringsdorf/ Island of Usedom. Support and letting of exclusive vacation apartments at the esplanade of the tradition-steeped Baltic seaside resort Binz/ Island of Rügen. 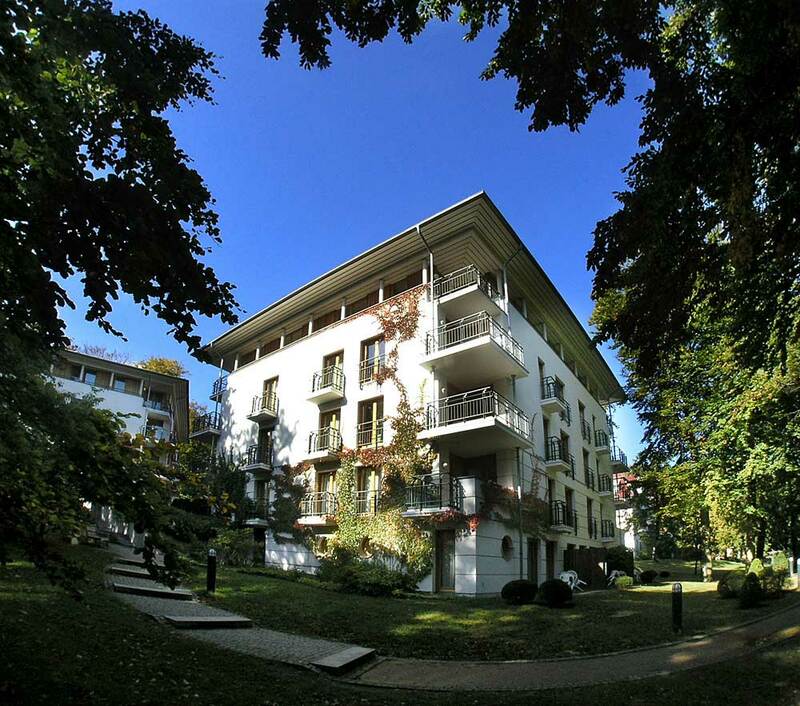 Advisory service and sale of vacation apartments within the Four-Star Resort “Dünenpark Binz” to investors and owner-occupiers. We are always interested in strengthening our team by committed and qualified employees. We look forward to receiving your application!